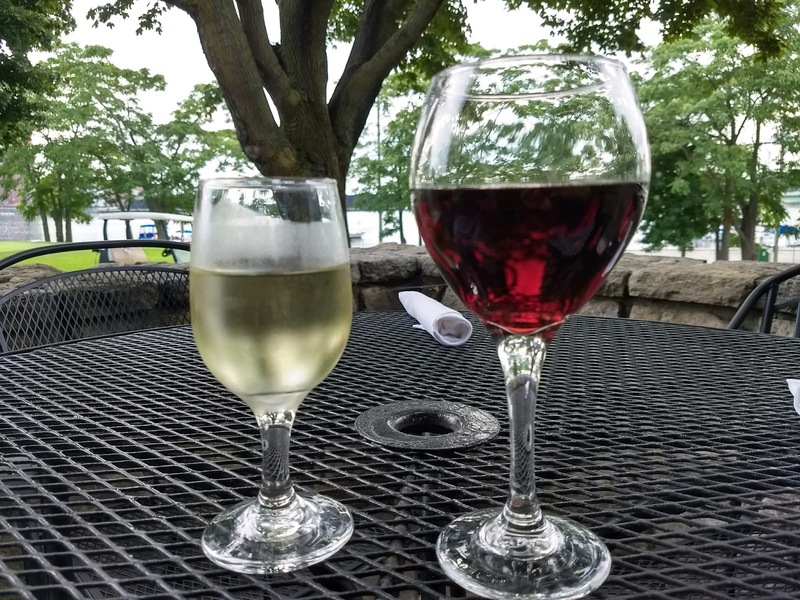 While out for dinner recently, we placed our order with the server and once again said, “Opposites attract!” Mark enjoyed meat and potatoes with a glass of sweet white wine, and Mel had fish with a dry red wine. We remarked on how opposite our orders were and reminisced about our differences and how they have impacted our marriage. Over the years, we’ve experienced various perspectives on being such opposites. 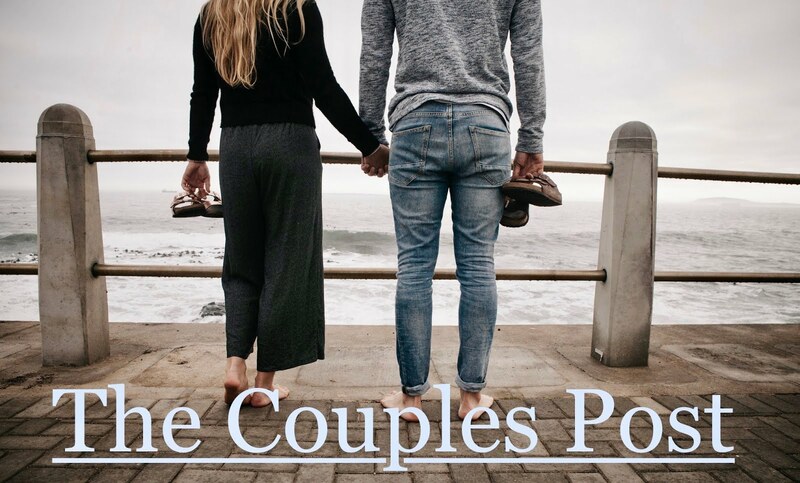 Early on in our marriage our differences were fun and exciting as we were discovering each other. When we painted a room, we were playful as we laughed and joked about our differing attention to detail. Then a special couple shared with us that they celebrate their differences. Huh? That didn’t seem possible to us at that time, but their example inspired us to view our opposite qualities and skills as beneficial. So, when we decided to paint our home’s exterior we agreed that Mel would paint all of the trim around the windows and doors, while Mark would paint the wood siding. We worked together and enjoyed our time spent beautifying our home.